New offering will help government institutions save more money, extend digital government while offering new services to citizens. 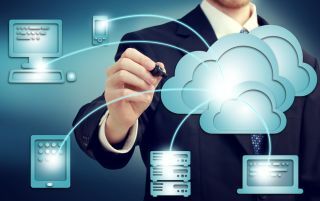 Oracle has added a new dedicated UK Government Cloud, allowing government institutions to move their workloads to the cloud, while still keeping up with security standards. The Oracle UK Government Cloud Region is the next step in Oracle’s expansion, following the EU-Germany Regions, which are expected to come online in H2 2017. Oracle says that its new offering will help government institutions save more money, extend digital government while offering new services to citizens. Also, the use of integrated Oracle Cloud with Oracle’s support services will help the UK government combine process and data, providing joint services.